Mother’s Day is only just around the corner (UK readers: 26th March/ US readers 14th May). 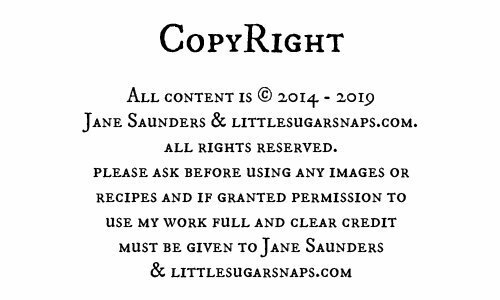 Since I happily live in my kitchen most days, there is no gift that delights me more than a new cookbook packed full of good recipes and amazing photography. 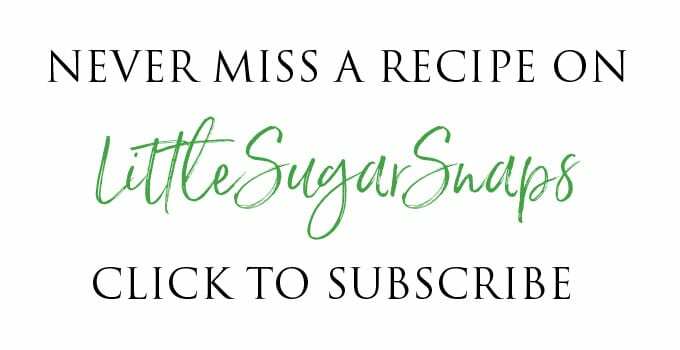 So I thought I’d share a few of my favourite cookbooks with you, just in case you need a little inspiration for your Mother’s Day gift this year. All of these cookbooks live on my bookshelf. I’ve cooked from each and every one of them. All of them I recommend 100 percent as a Mother’s Day gift. I’m going to start with one of my favourite cookbooks for cooking generally for my family. 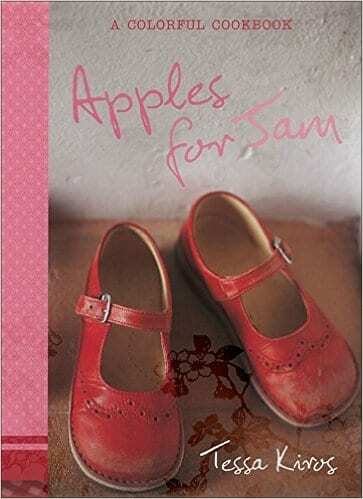 I was attracted to this book because of the red shoes on the cover. Perhaps that’s an odd cover for a cookbook, but it got my attention. Behind those little red shoes lies a treasure chest full of comfort food and nostalia. And it’s all categorised by food colour. If I’m being honest, this is not one of my favourite family cookbooks. Without a doubt, it is my absolute favourite – there’s no competition. And when I’m not diving into food fit for small(ish) hungry mouths you can find me at the other extreme, munching a salad. I did not buy this book. My husband did. I nearly fainted when he excitedly showed me his purchase because Chris is not normally a salad kind of guy. However, we’ve knocked up numerous of these plates over the last few years and each one has been superb. There’s plenty of suggestions for adapting each salad to keep the repertoire um… fresh as well. Paul Hollywood really does know a think or two about baking, especially when it comes to bread. I’ve made plenty of recipes from this book and all have turned out extremely well. There are basic loaves, sourdoughs, flatbreads, flavoured breads, sweet breads, puddings and pastries nestled inside this book. 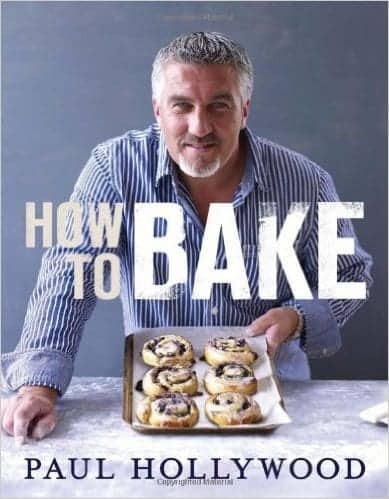 I don’t mind Paul’s judging style on The Great British Bake Off, but even if that terrifies you, don’t be put off buying this book – it’s worth its weight in yeast and sarcasm. Can I revert to normal now and talk sweet stuff? Goodie. 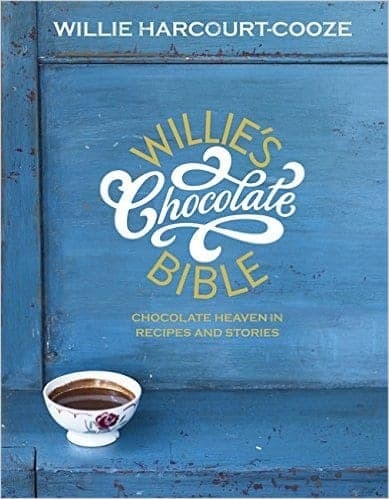 Now this book is not your regular chocoholic’s cookbook. It might well be er…. choc-full of droolworthy recipes but it’s also loaded up with fascinating facts about the dark stuff. Theres plenty of eye-candy too with tantalising photography gracing the pages. Definitely something a little bit special. My final recommendation is this visual treat from Annie Rigg. 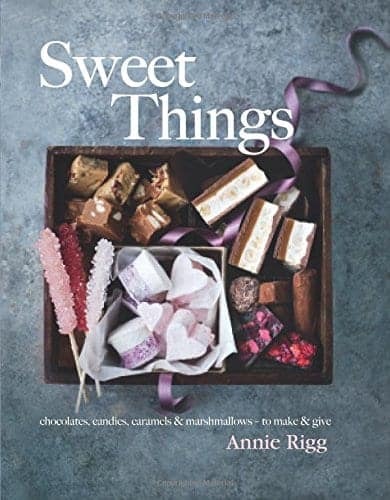 Page after page of beautifully photographed sweet treats covering chocolates,marshmallows, toffees, fudge, caramels, nougat, honeycomb and hard candies. I look at this book and want to make all of the recipes. 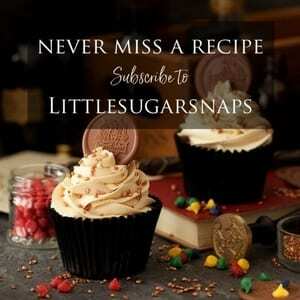 Now it’s your turn to talk to me – what’s your favourite cookbook? 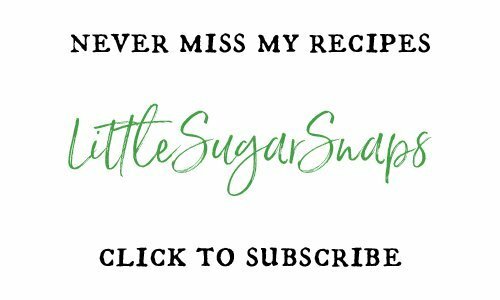 I’d love to hear, because I’ve always got room on my bookshelf for another cookbook. I was looking for a salad book and you had one on your article. 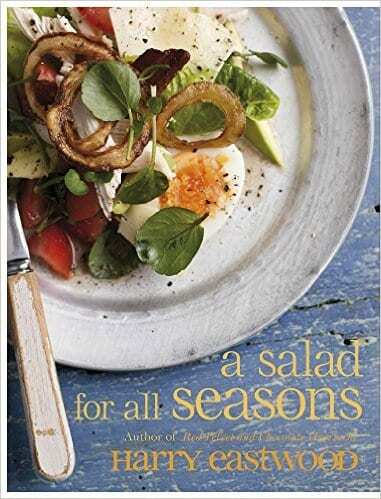 I am going to buy it as I am looking for interesting ways to make salads. Oh do, you’re in for plenty of treats. Thank you for sharing these! My mom loves cooking and I’m always on the lookout for new ones for her. This came at a great time! I hope you find something she’ll enjoy.